Safari is a suitable web browser for iPhone or Mac users. Although other browsers like Google may seem good, they don’t offer the security and flexibility that Safari provides. 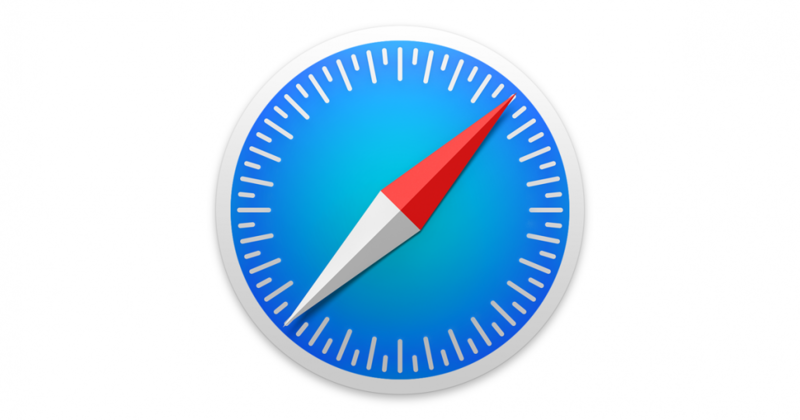 This piece will cover the whys and give you clear insights for picking Safari as your go-to browser. Safari allows you to share information between different devices. When viewing a web page on an iPhone, it’s possible to click the cloud tab on your Mac’s Safari browser and open the exact webpage on the Mac device. Users also get a reading list and shared bookmarks that automatically sync via iCloud. One of the reasons you should use Safari on your iPhone or Mac over Google is because of advertising. Every single word and keystroke you write while using something made by Google is scanned by electronic bots. This is done to deliver targeted advertising to users. Apple’s terms of service are clear, and they don’t allow this. They only make profits on by selling software and hardware, not by advertising, so it’s better to use Safari. When browsing on your Mac or iPhone using Safari, you can share any page you are looking at through the share button. This allows you to share mail, messages, Twitter, Facebook posts, and other sources. The final reason for choosing Safari is with regards to passwords. iCloud has a great feature known as “Keychain” that saves all passwords to a specific storage area that’s accessed only by the devices you connect. All the passwords are linked together. Safari also generates very complicated passwords capable of merging in the keychain seamlessly. Your computer will remember the password always. If you have decided to upgrade your iPhone’s software or you are signing into the iCloud on your Mac for the first time, Safari is the browser you should use. It will be easier to share information between devices, save passwords by turning on the keychain, plus tons of other helpful features.